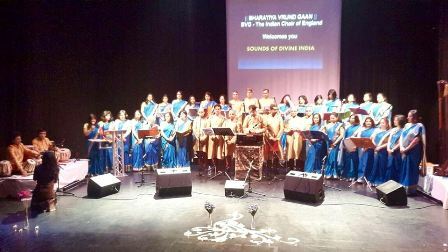 The Bharatiya Vrund Gaan (BVG), the Indian Choir of England, which encompasses 50 talented singers from the North-West and Greater London, performed their finest vocal compositions of the Indian choir in traditional style of Indian music. 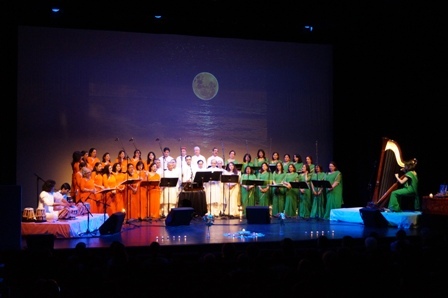 They sang in various Indian languages, such as Marathi, bengali, Malayalam, Hindi, Sanskrit and Gujarati. The musical concerts, which commenced on 31st January, will continue to go on until late February, at Stroud, Harrow, as well as the Nehru Centre in London.